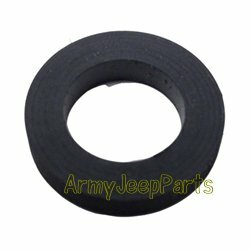 Clutch Socket Rubber Washer, NOS. This is used on all models. 2 required per jeep.